Coolpad has recently launched Mega 5A, Note 8 and M3 smartphones etc. and the brand recently announced the launches of Coolpad Mega 5, Mega 5M and Mega 5C smartphones in India on December 20, 2018. It is good to see that Coolpad is coming back with their latest gadgets in the market often, the brand once dominate for a short period in Indian market as well. They brought Coolpad Note 3 and Note 5 etc. with high-end features at that earlier stage with reasonable price. So, the same now, please find them. The LeEco sub-brand is back to bang the local market and competitors again. Let us see how their strategy at the moment will work in a toughest and competitive environment. Coolpad has launched Coolpad Mega 5, Mega 5M and Mega 5C smartphones. The Mega 5C smartphone comes with 5.45" screen, 5MP rear and 2MP front camera, 1GB RAM and 16GB ROM, 2500mAh battery and triple card SIM slots. 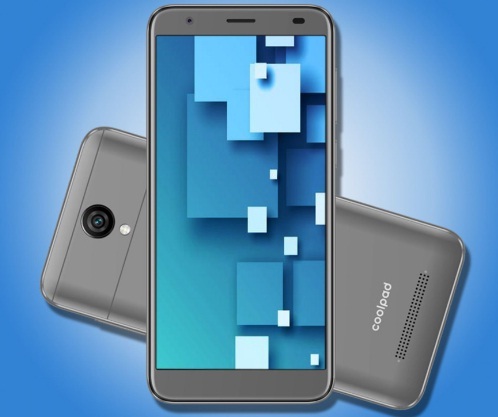 If you are looking for Coolpad Mega 5, Mega 5M and Mega 5C smartphones' key features, technical specifications, price, first impression, review, release date, comparison, unboxing and hands-on etc. then you could find some of them over here soon. So, stay tuned.